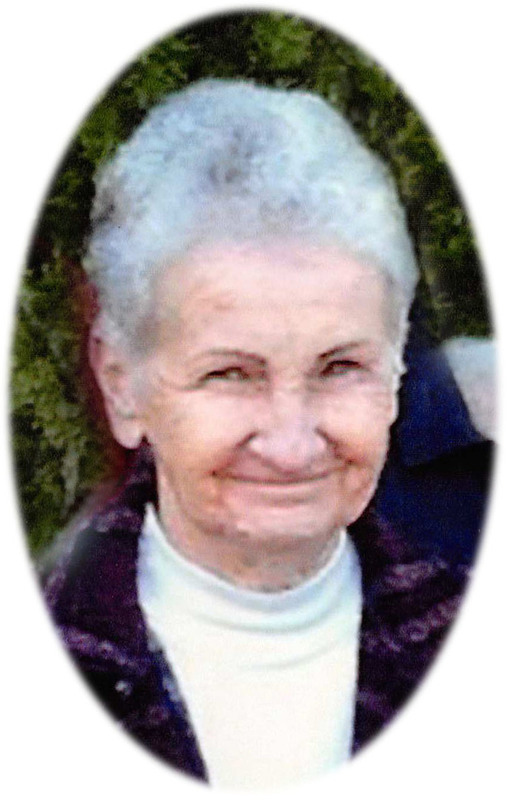 Earnestine "Tina" Gavin Obituary - Newport, Arkansas | Jackson's Funeral Homes Inc. This Book of Memories memorial website is designed to be a permanent tribute paying tribute to the life and memory of Earnestine "Tina" Gavin. It allows family and friends a place to re-visit, interact with each other, share and enhance this tribute for future generations. We are both pleased and proud to provide the Book of Memories to the families of our community. Mrs. Ernestine “Tina” Gavin of Cord, Arkansas, departed this life on Thursday, February 07, 2019, at the age of 74. She was born October 30, 1944, at Chipley, Florida, the daughter of Wylie and Floy (Shipes) Odom. On March 10, 1962, Miss Earnestine “Tina” Odom and Mr. H.L. Gavin, Jr were married, and together they spent nearly 57 years. Mrs. Gavin enjoyed sewing, flower and vegetable gardening, canning, and was a talented crafter. She spent years supporting her husband and sons throughout their years of dirt track racing. Mrs. Gavin’s greatest love was her family. She enjoyed taking care of her husband, children, grandchildren, and great-grandchildren. Mrs. Gavin will be forever remembered as a sweet lady, who was kind to everyone she met, and never made an enemy. She was preceded in death by five brothers, Wilburn, Glen, James, George, and Bonford Odom; three sisters, Monette Justice, Katherine Suggs, and Junice Shipes; and her parents. Mrs. Gavin is survived by her husband, H.L. Gavin, Jr., of the home; two sons, Robert Gavin of Cord, and Micah Gavin and wife, Harla, of Newark; one daughter, Kathy Womack and husband, Rick of Tuckerman; one brother, Robert Ezra Odom of Interlachen, Florida; six grandchildren, Melissa Baker and husband, Clint, Justin Smedley and wife, Madison, Levi Gavin Smedley and wife, Melissa, Abby Gavin, Shyana Gavin, Taylor Gavin; and six great-grandchildren, Bryson Smedley, Peyton Baker, Ryan Baker, Legend Smedley, Allie Smedley, and Ralph Smedley. Friends may visit at Jackson’s Newport Funeral Home Chapel, Monday, beginning at 1:00 p.m. Funeral services will follow at 2:00 p.m. Interment will be in Hopewell Cemetery. Those honored to serve as pallbearers are Micah Gavin, Robert Gavin, Justin Smedley, Levi Smedley, Mark Smedley, Clint Baker, Joey Gavin, Dale Gilley, Michael Head, Thearon Gavin, Jr. Arrangements by Jackson's Newport Funeral Home.